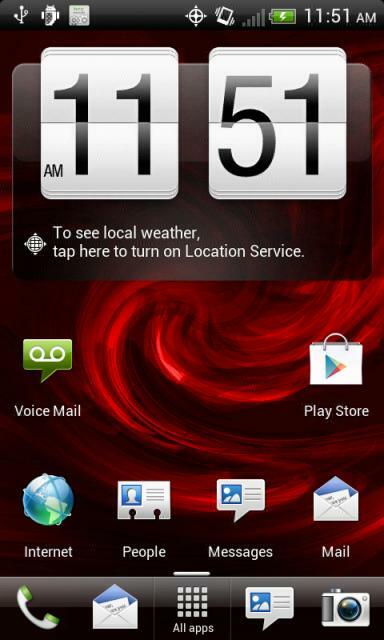 HTC Incredible 2 Receives Leaked ICS RUU, Could the Official OTA Be Sometime Soon? Remember the HTC DROID Incredible 2? No, not the Incredible 4G LTE, I get them confused as well. Good news for the owners of the Inc 2, a leaked RUU of an Ice Cream Sandwich build has leaked and is available for flashing now if you want to check it out. The update brings the phone to Android 4.0.4, but unfortunately only upgrades Sense to 3.6. The ROM is mostly stock except for pre-loaded root and busybox, removal of HTC spyware and removal of HTC linkify which was the cause of Apple’s lawsuit against HTC. Instructions and the download are at the source link below if you are dying to get started, just promise us you will make a backup beforehand. If you’re waiting anxiously for our Incredible 4G LTE review, it should be revealed sometime tomorrow! Gameloft Releases Gameplay Trailer for Wild Blood, Coming "Very Soon"